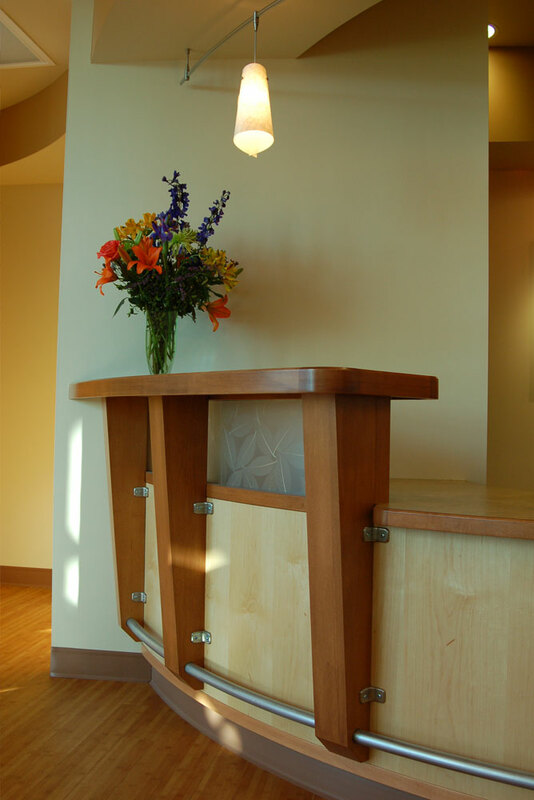 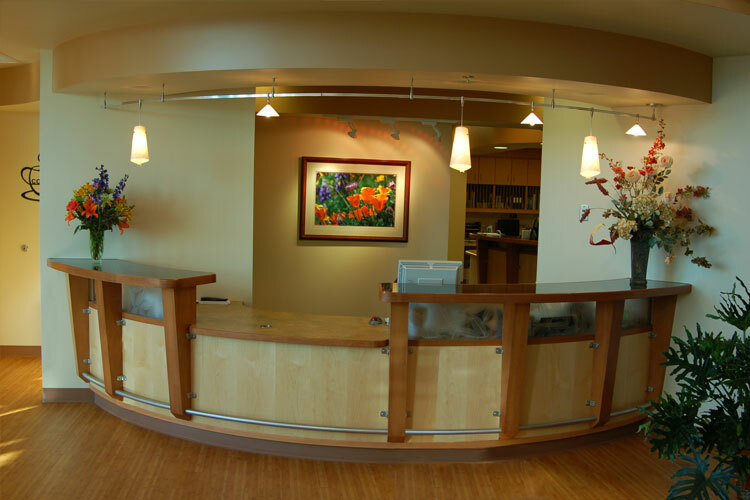 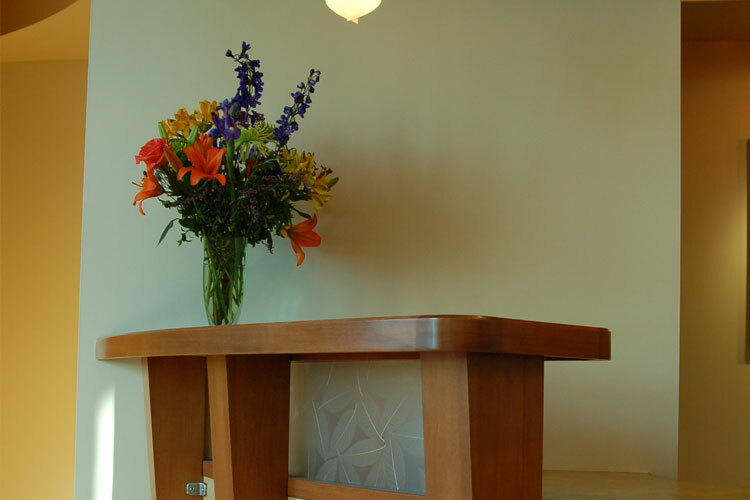 This new state of the art medical office building provides an up-to-date oral surgery clinic with two surgery suites. 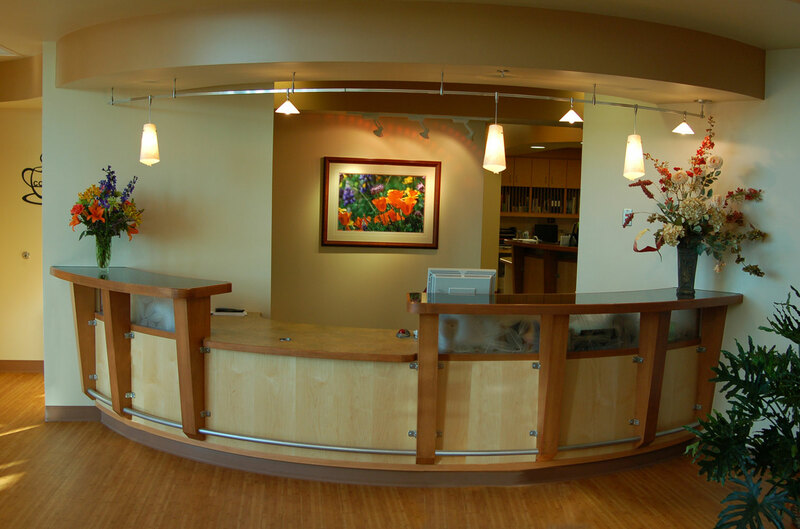 The building includes two lease spaces for other medical service oriented businesses. 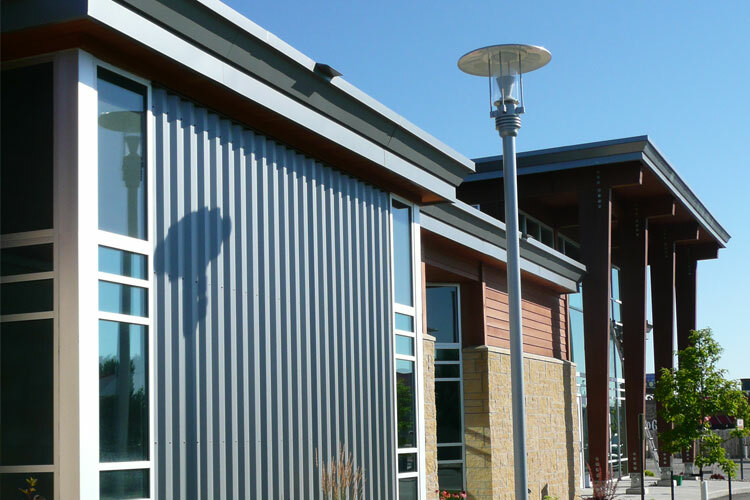 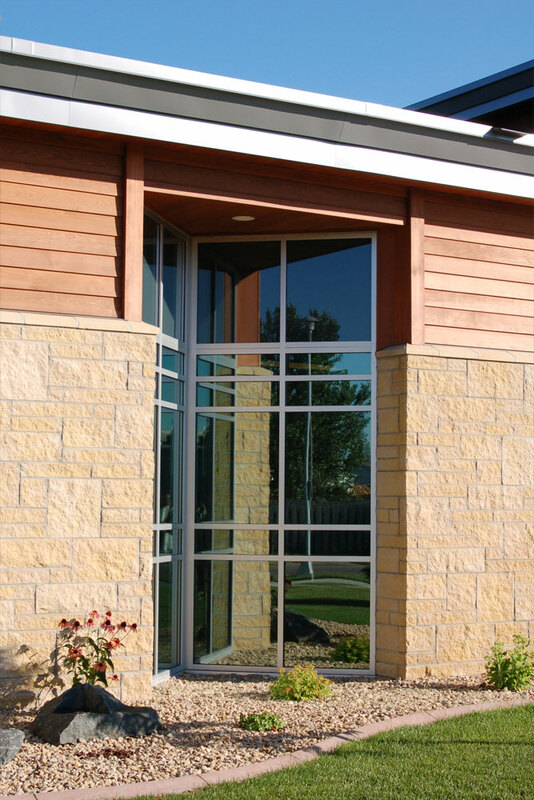 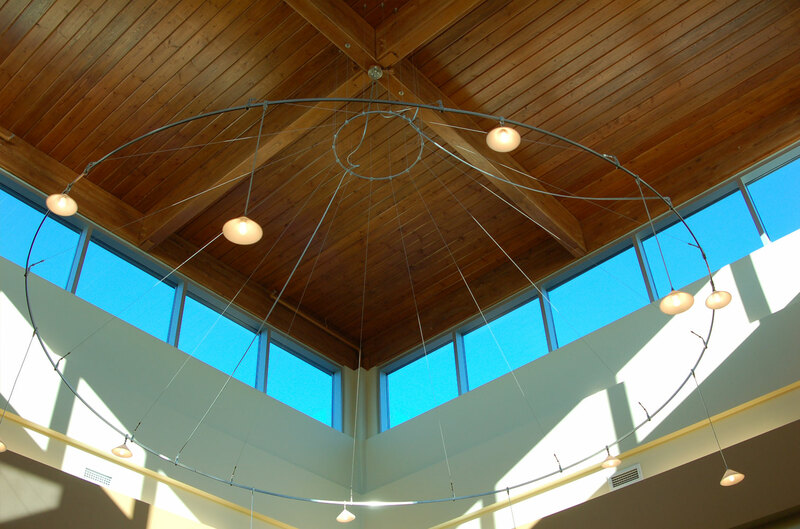 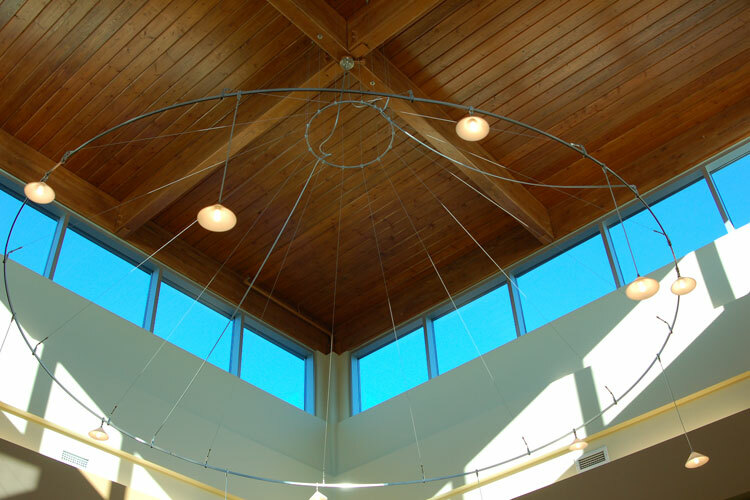 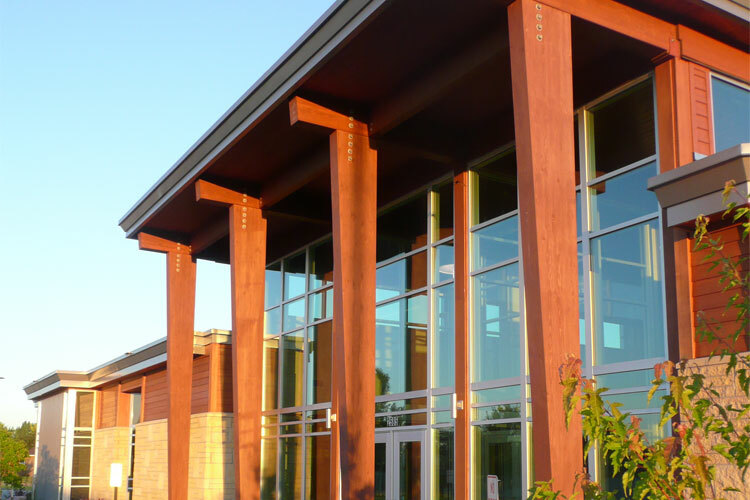 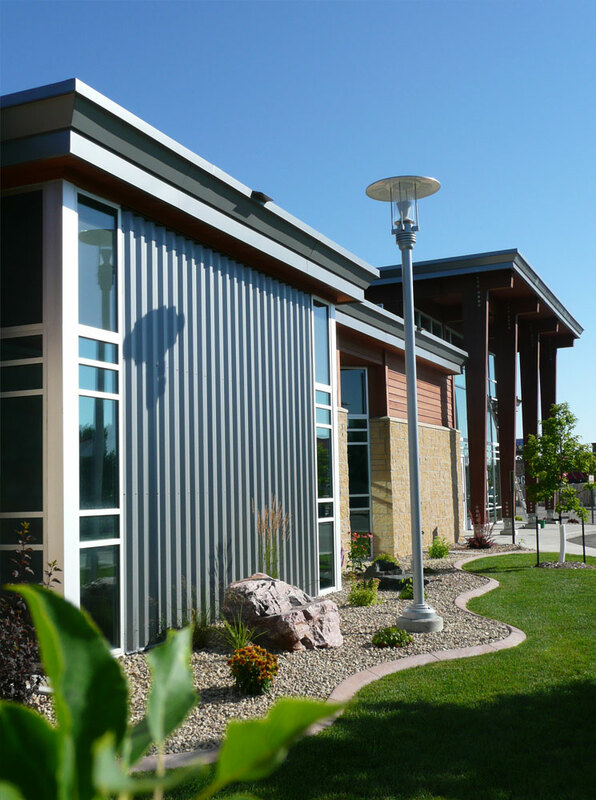 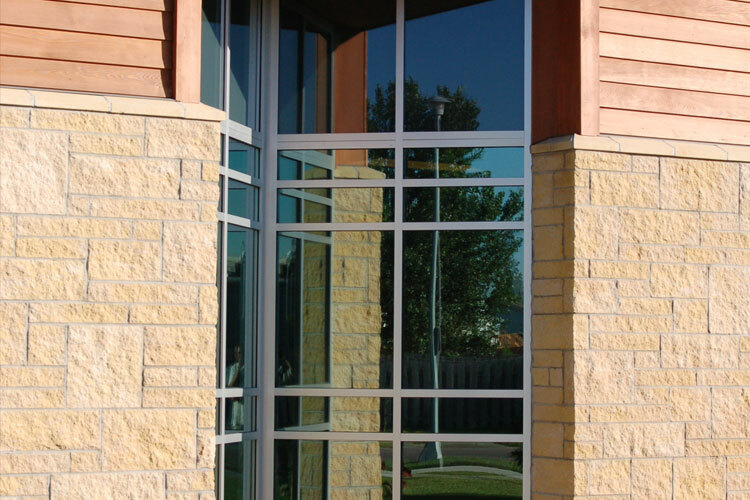 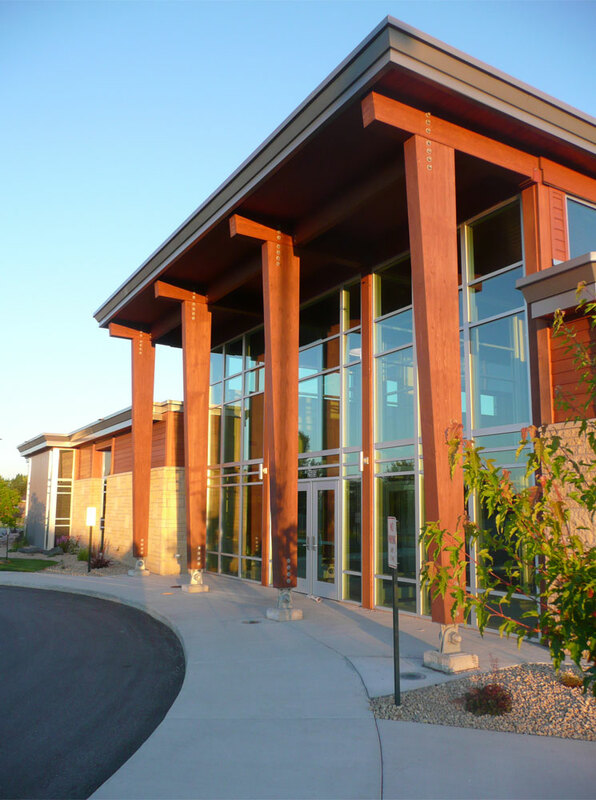 This project won the North Dakota Chapter of the American Institute of Architects Honor Award in 2008.